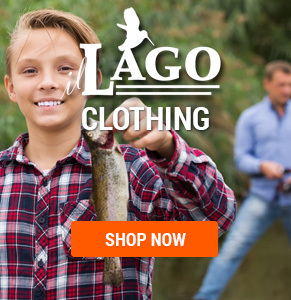 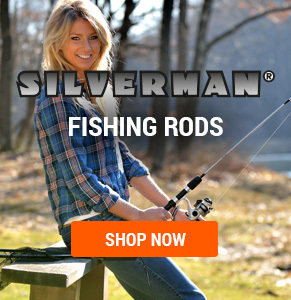 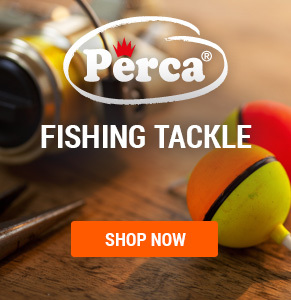 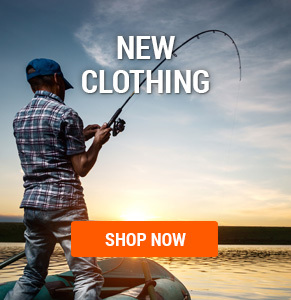 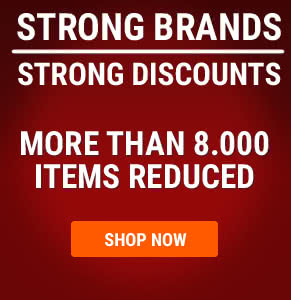 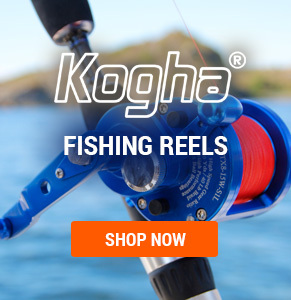 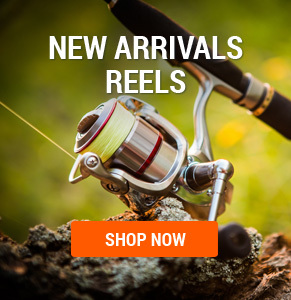 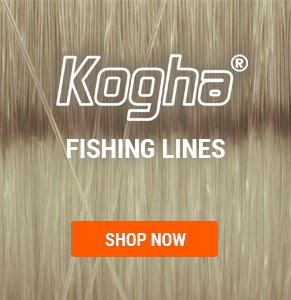 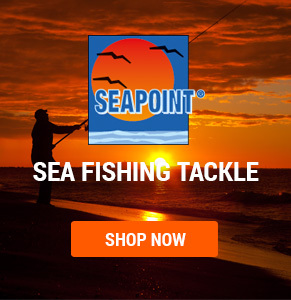 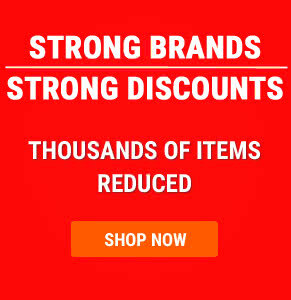 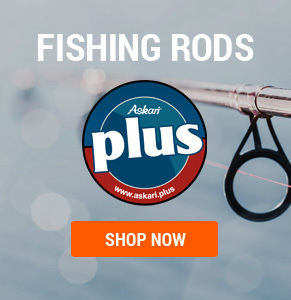 This category of the Askari Fishing Online Shop includes a wide range of Beachcasting Lures from for instance Seapoint, mackerel fishing lures from Behr and herring rigs from Balzer. 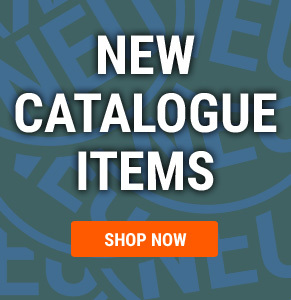 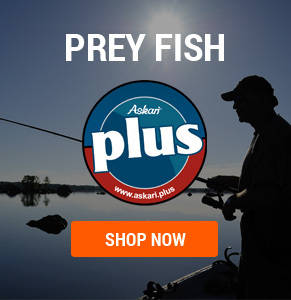 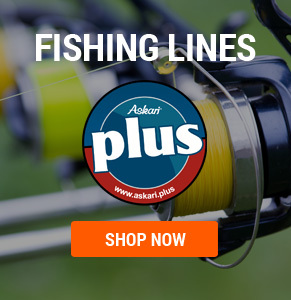 Cod and Norway anglers will also find the right equipment here at the Askari Fishing Shop. 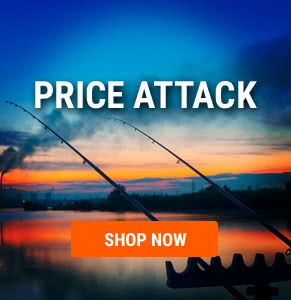 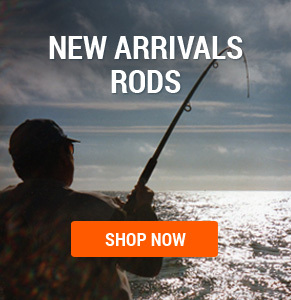 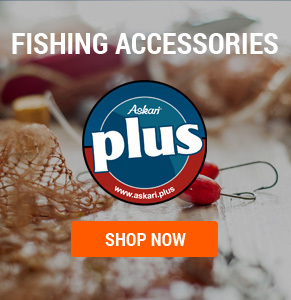 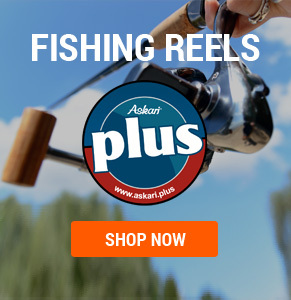 Sea Lures at great prices from the Askari Fishing Shop!